There’ll be much more than Butterbeer too. 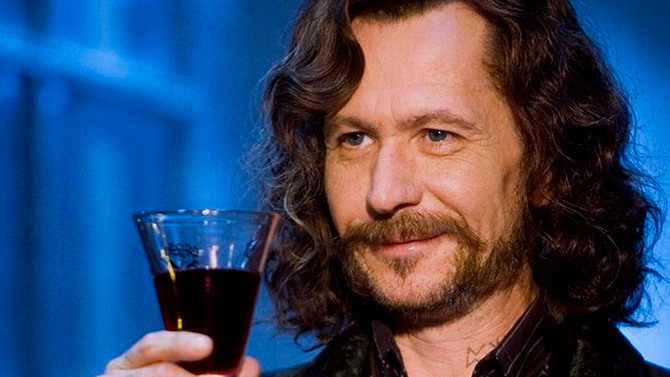 A Harry Potter beer festival is coming to America and is sure to be a hit with fans of J.K. Rowling’s wizarding world. With various Harry Potter experiences popping up around the world thanks to the likes of the Harry Potter Studio Tour and Universal’s Wizarding Worlds, there are plenty of places you can pick up a butterbeer. However, if you fancy something a little different, this latest pop-up is sure to get your taste buds tingling. According to Insider, beer aficionados at Rock Star Beer Festivals are bringing the magic of Harry Potter to select cities across the USA. Venues will be decorated like iconic locales including the Leaky Cauldron, Diagon Alley, or Hogwarts’ Great Hall. Aside from butterbeer, there will be 20 different brews ranging from holiday ales to pumpkin. We recently covered how a series of LEGO bars are popping up around the UK and will be serving plastic-fantastic cocktails, but now Americans can cash in on childhood joy mixed with booze…what could be better? A Facebook group for the Portland, Oregon event, reveals the Historic Castaway in Downtown Portland will be transformed on February 1. After having a few brews, there’s a Hagrid photo op, food from Mac Shackk, and you can apparently bust your best shapes with live music from the Slytherin Sisters and DJ Dumbledore. There will be 11 events in total, touring the States with Portland (Feb 1/15/16), Las Vegas (Feb 2), Denver (Feb 9/23), Phoenix (March 9), Seattle (March 15/16), Indianapolis (March 22/23), and Louisville(March 30). Tickets are available from the Rock Star Beer Festivals events section and cost a reasonably decent $35 — 35 Galleons to non-muggles. 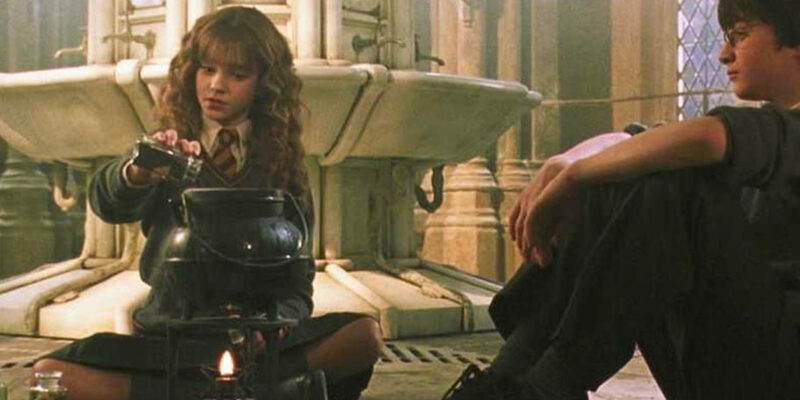 With the promise of “unlimited” samples, Potter fans are sure to go ‘potty’ for this one. 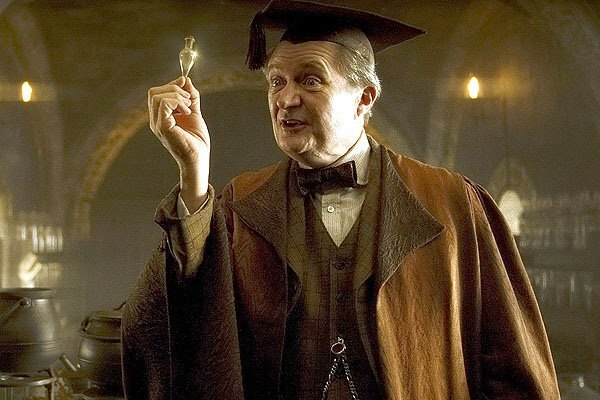 You have to be over 21 to attend, so if you’re a minor, you’d better drink a Polyjuice Potion to look like someone older. Considering you can go on a Harry Potter cruise, sit in a Harry Potter coffee shop, and go to a Harry Potter theme park, a p*sshead Potter bar seems like the next logical step. Just make sure you don’t on driving your broomstick home!